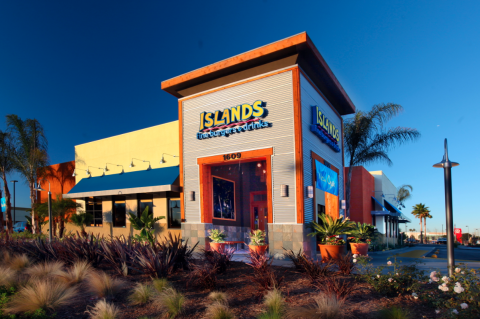 Visit our Redondo Beach Islands Restaurant located on Hawthorne Boulevard, next to the South Bay Galleria. 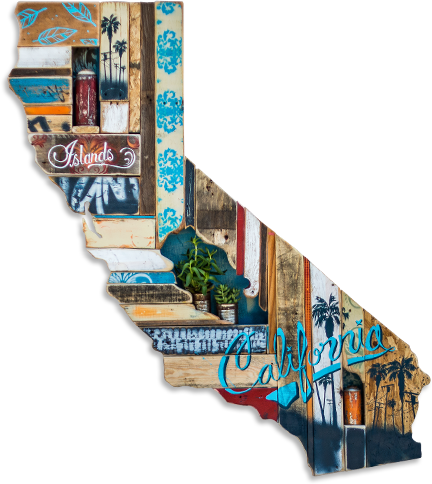 Visit Islands Restaurant Redondo Beach for the best burgers and coldest beer in the South Bay. Our large TVs and open floor plan are great for watching your favorite sporting events. And our huge patio can accommodate large parties for gourmet burgers, specialty drinks and fun with family and friends. Join us for appetizer and drink specials during happy hour from 3pm to 6:30pm and during late night happy hour Sun-Thurs from 9pm to close.